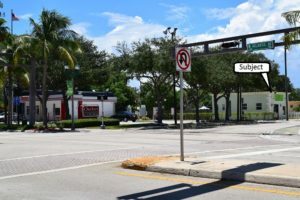 Are you Selling Retail Building Delray Beach FL? What measures do you take to get the most exposure on my commercial property in order to generate the most offers? Do you create professional printed and digital (pdf) Sales Brochures and a Offering Memorandum for prospects of my commercial property? Moreover, do you have a targeted email campaign to local property owners letting them know about my property? How do you account for your activity? Do you use a database or CRM (customer relationship management system) to track all offers and activity. Do you send me activity reports? In addition, where would you list my properties other than Loopnet, Costar and the MLS? When communicating with you, do you prefer email, telephone, both? Do you always discuss offers with me? Likewise, will you keep me abreast of what is happening in the local market regarding commercial real estate sales in Delray Beach? What is your method of doing a "Press Release" for my property?